Copyright 2017. All rights reserved. 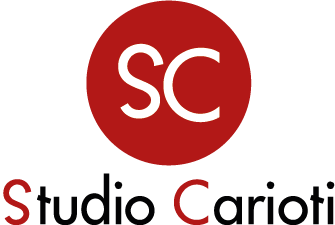 Studio Carioti | Powered by Media Group srl.